Our meals don’t just provide necessary nutrition to the seniors in our county. They provide a community. Meals That Connect serves free nutritious noontime meals every weekday to 1,800 seniors throughout San Luis Obispo. Seniors gather together at dining rooms throughout the county to eat together, share stories and build friendships. 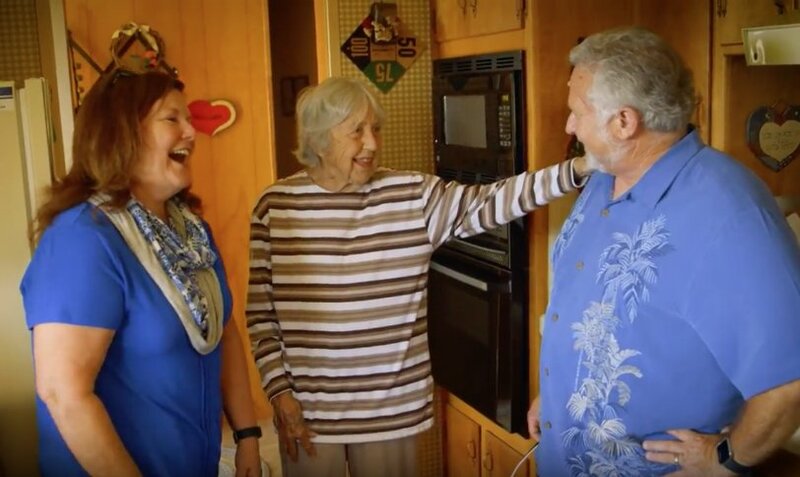 For those who are unable to leave their homes, volunteers personally deliver meals, using those visits as opportunities to check in on the seniors.